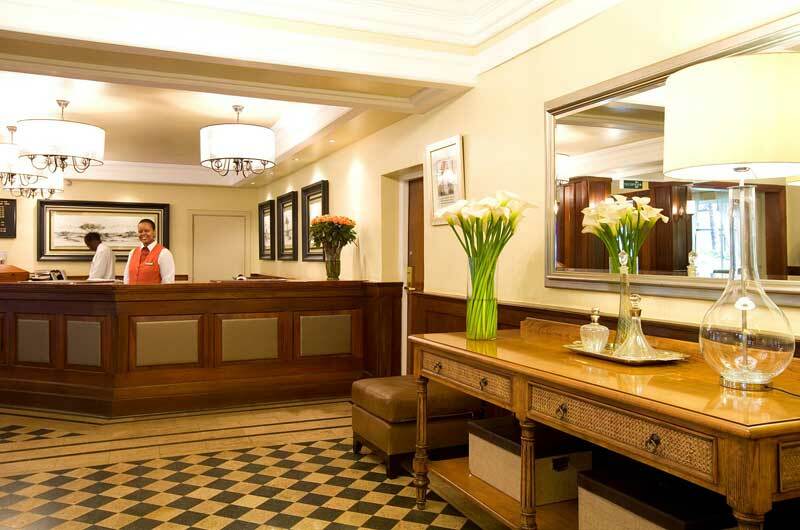 Southern Sun Mayfair | Gate 1 Travel - More of the World For Less! 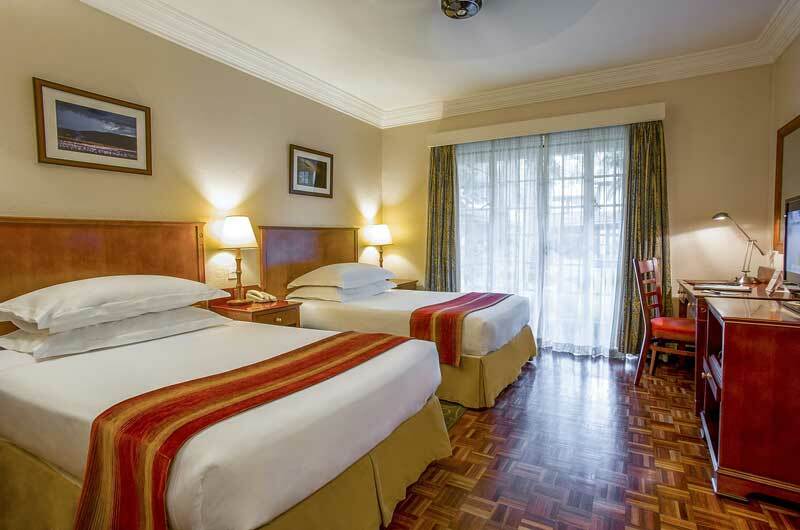 Guest Rooms: The guest rooms are decorated with comfortable wooden furnishings and chic decor. 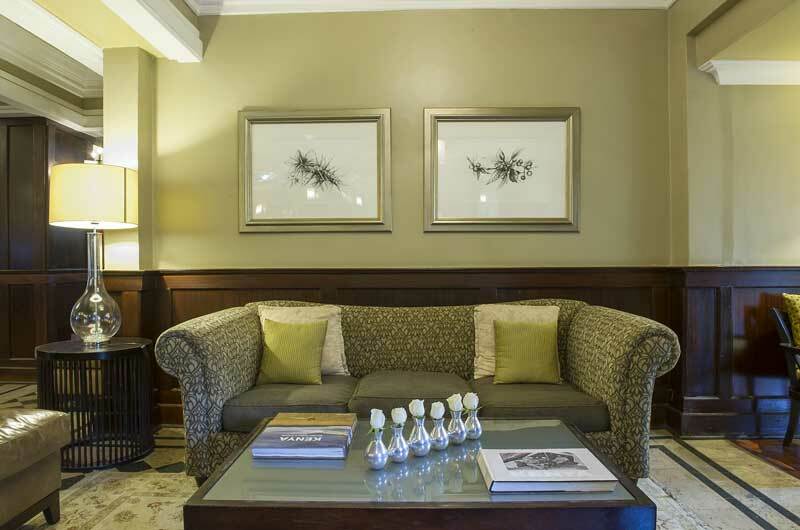 All rooms are fitted with numerous contemporary amenities, which include WiFi internet access and a private bathroom. 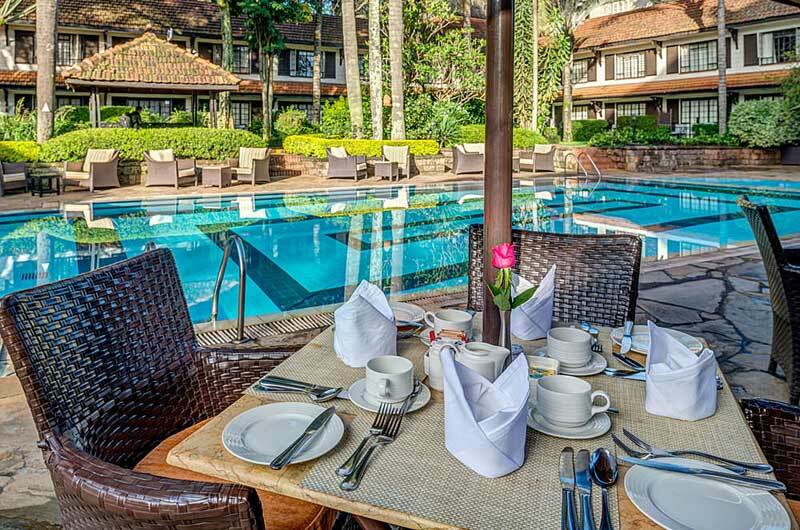 Location: Guests can enjoy the hotel's swimming pool and casino during their stay. 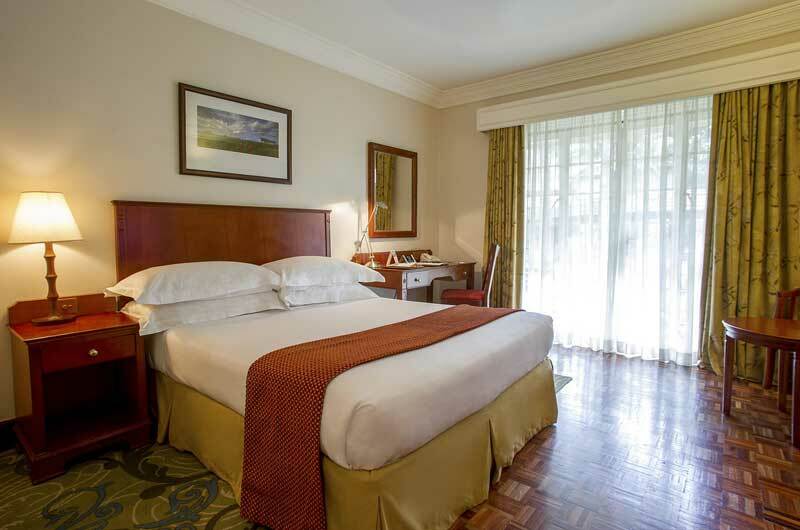 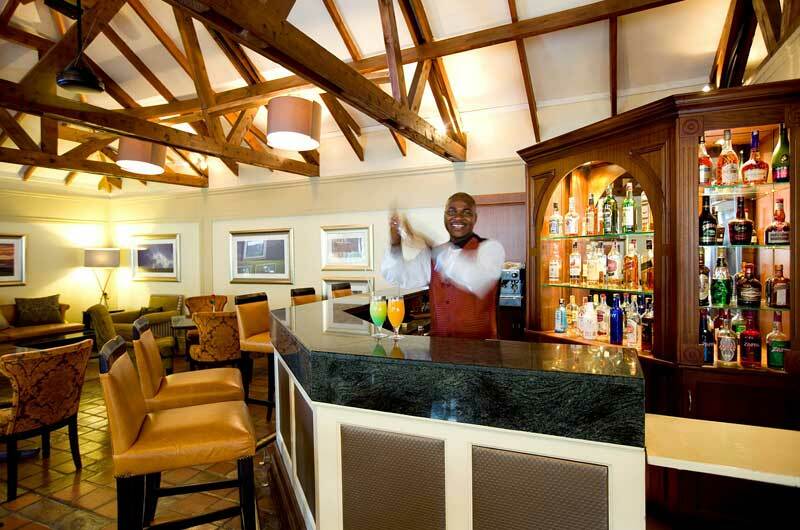 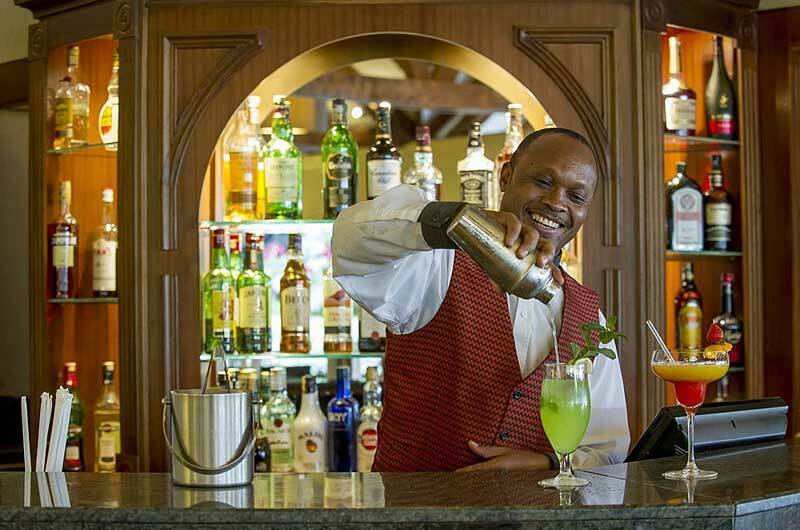 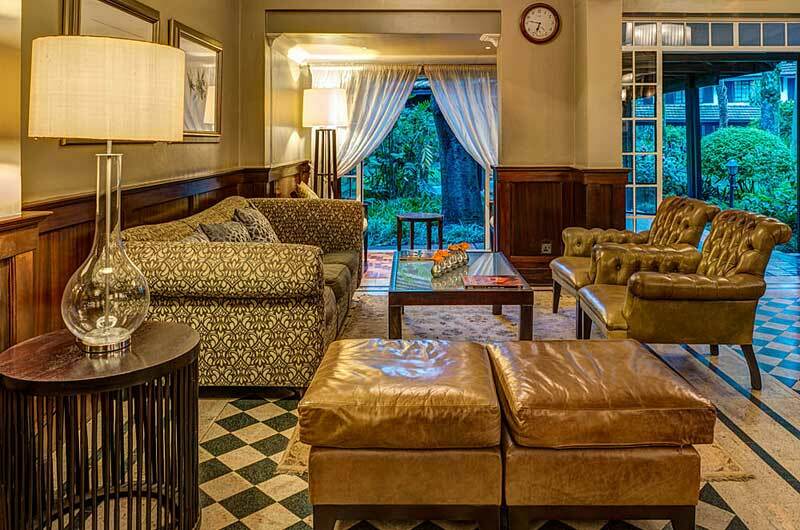 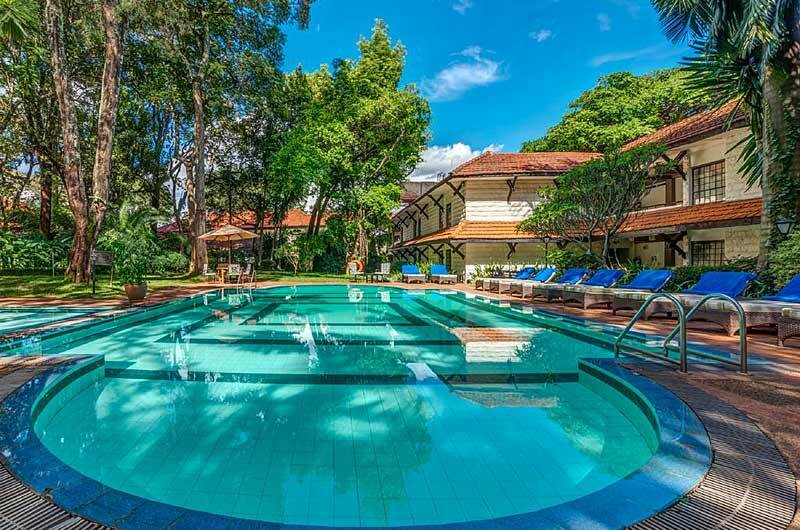 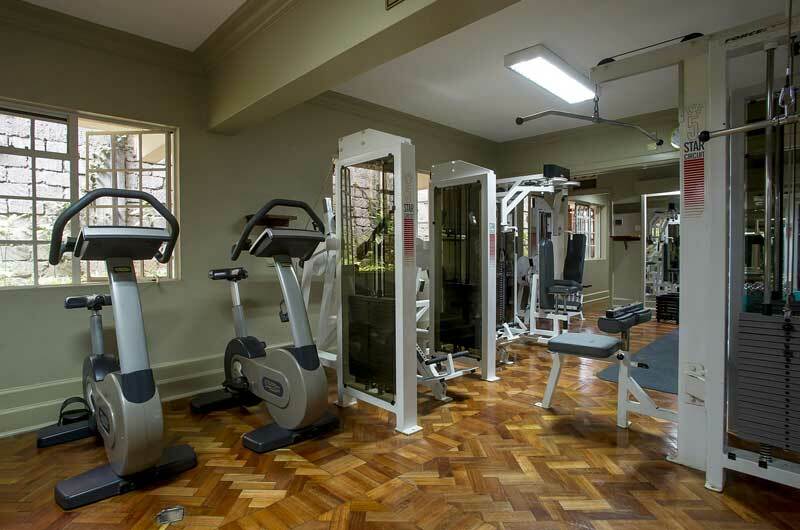 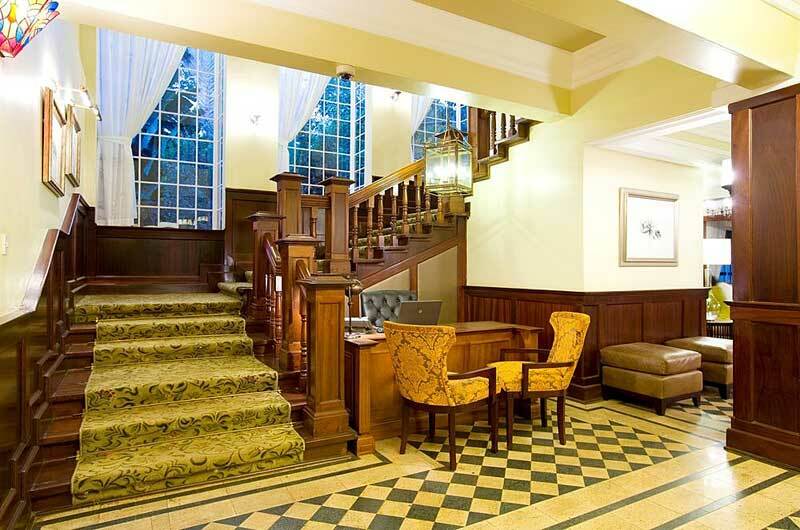 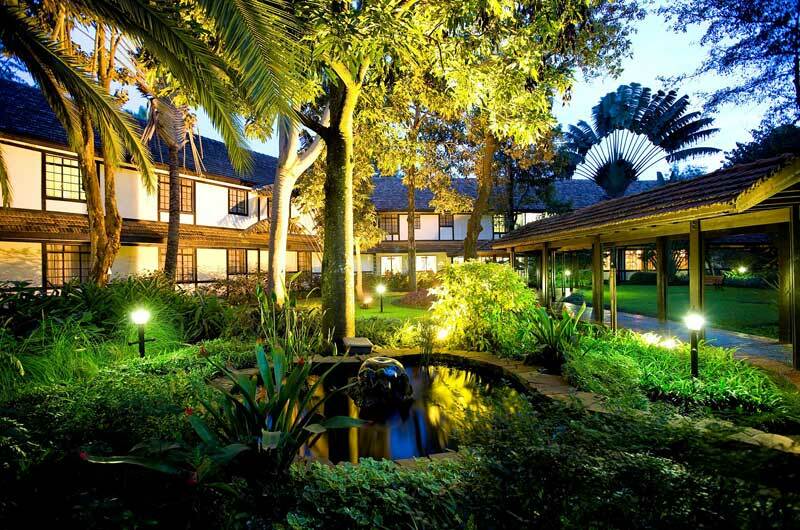 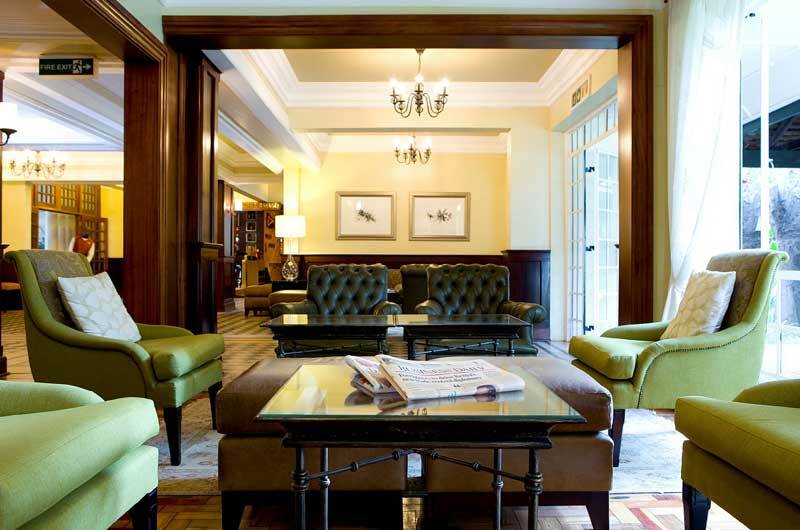 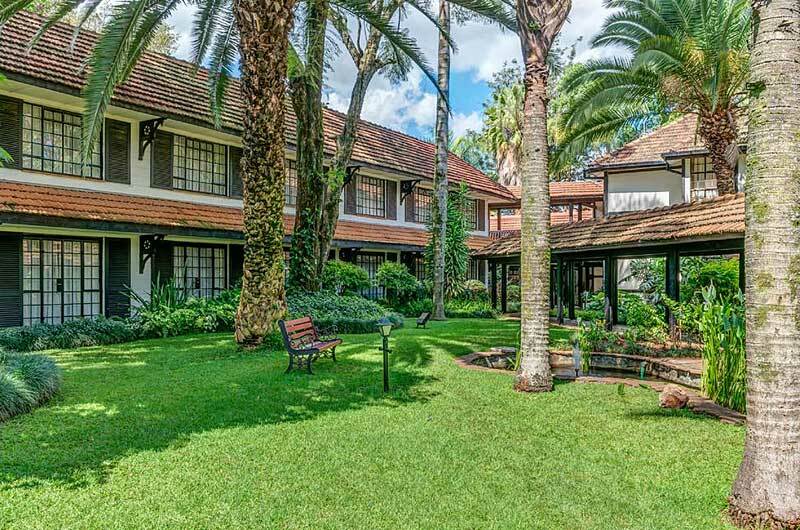 The hotel is within a ten minute drive of the Nairobi National Museum. 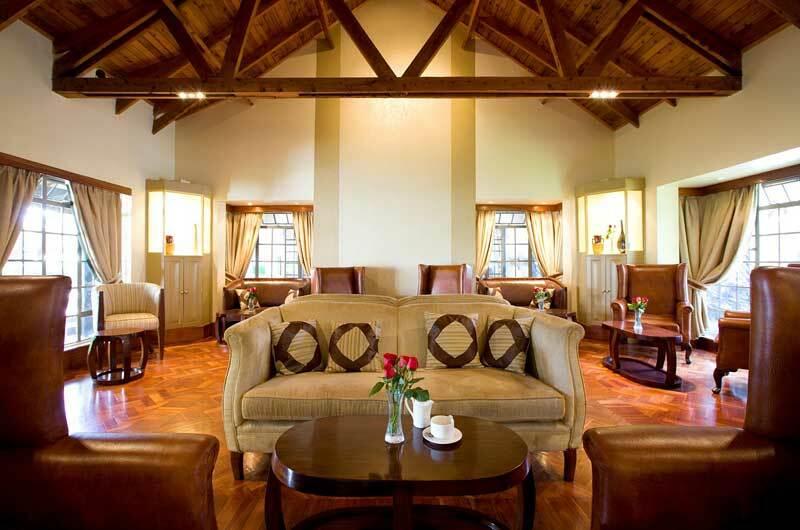 Nairobi National Park is about an hour ride away. 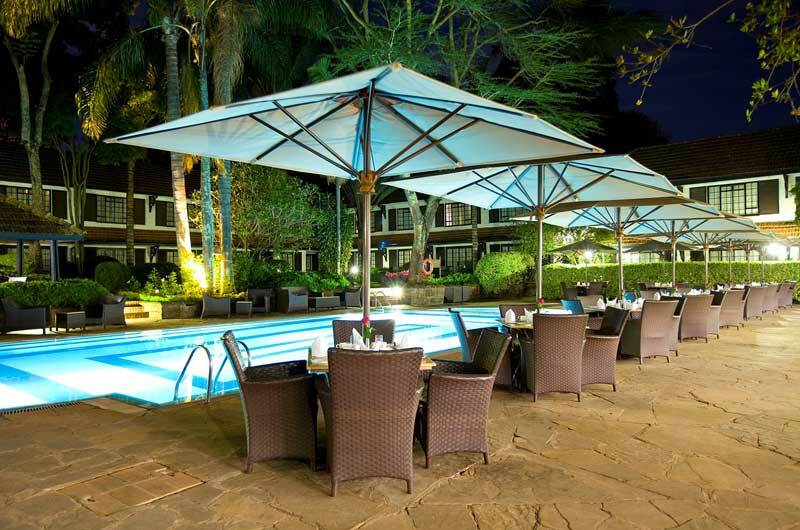 Restaurants: Oasis Restaurant features buffet style dining for breakfast and dinner. 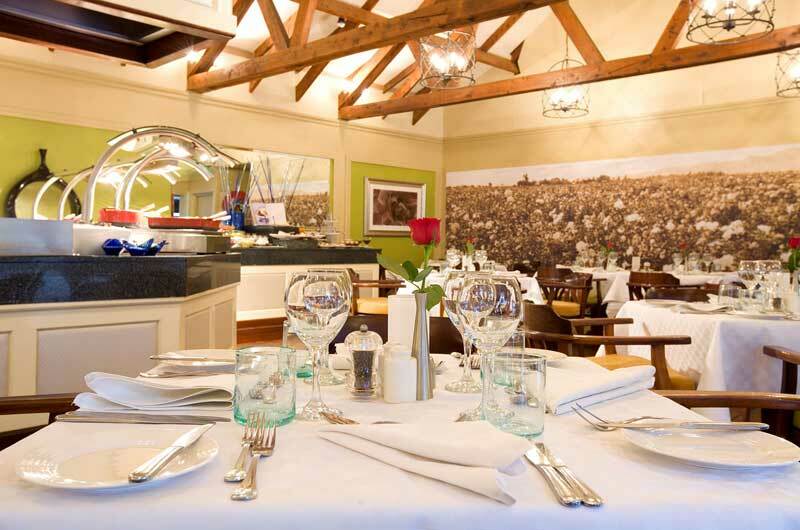 The restaurant also offers an a la carte dinner menu. 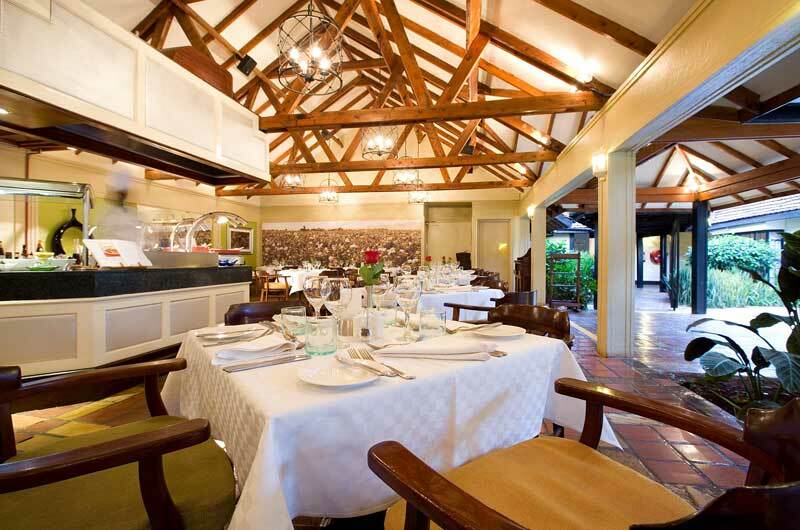 Guests can enjoy the delicious steakhouse cuisine that is served at the Golden Spur Steak Ranch.